Founded in 1921, The Saticoy Club is the first private club in Ventura County and second to none. The golf course was designed by noted architect William F. Bell and offers a spectacular, classic 18-hole Championship Golf Course. 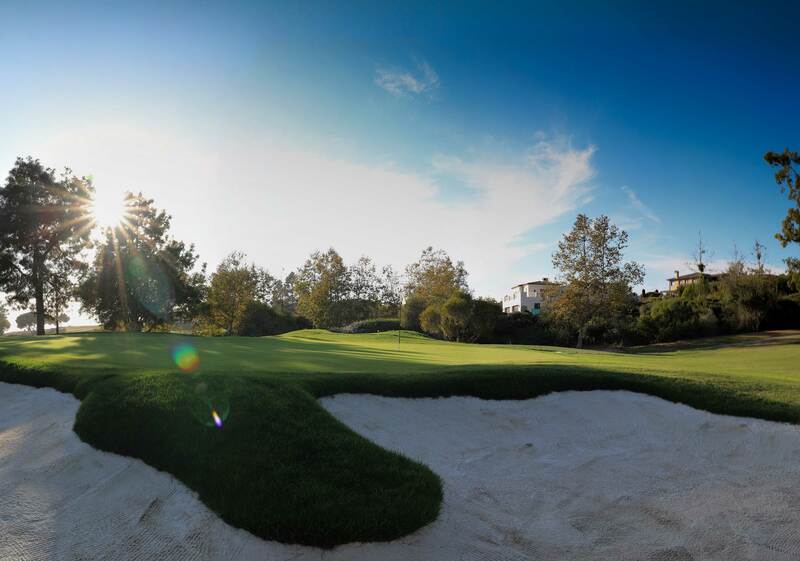 Highly regarded as one of the most respected golf courses in Southern California, the club offers an unparalleled golf experience. Quietly nestled in the hillsides of Somis, California; The Saticoy Club is considered one of the areas best kept golf secrets. The club has been host to many U.S.G.A. Championship Qualifiers and SCGA Amateur Championships. In addition to a high caliber, championship golf course, the club offers its members and their guests a variety of amenities including fitness, swimming, social functions, concerts and exceptional dining using locally sourced produce.